New Delhi: The Chinese media has ratcheted up its discourse against India, this time by taking on Prime Minister Narendra Modi and what it calls "Hindu nationalism". An opinion published in China's English language daily Global Times, titled "Hindu nationalism risks pushing India into war with China" also expressed the view that the border row "is an action targeted at China that caters to the demand of India's religious nationalists." The election of PM Modi has "fueled the country's nationalist sentiments", said the article, published on Wednesday. His government, it added, "can do nothing if religious nationalism becomes extreme, as shown in its failure to curb violent incidents against Muslims since he came to power in 2014". Pointing out that "New Delhi is demanded to act tougher in foreign relations" especially with nations like Pakistan and China, it said India's strategists and politicians have shown "no wisdom in preventing India's China policy from being kidnapped by rising nationalism". 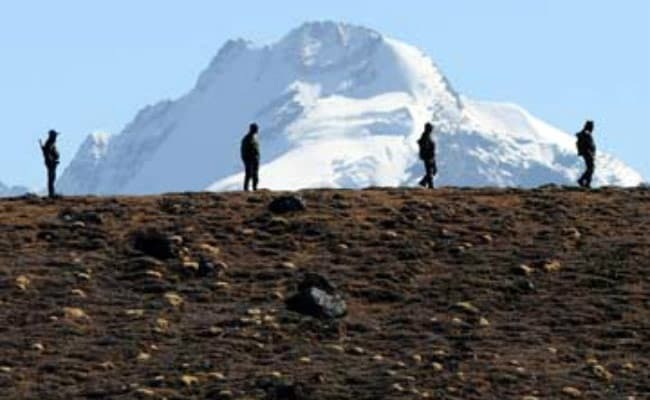 The Chinese media has been shrill about the stand-off at the border in Sikkim, which has been on for more than a month. Three days ago, another article in Global Times said China needs to prepare for the stand-off becoming a long-term situation and more such conflicts can trigger "an all-out confrontation" along the entire Line of Actual Control. Earlier this week, Foreign Secretary S Jaishankar told a parliamentary committee that China is being "unusually aggressive" in its approach to the stand-off. New Delhi has been trying to resolve the issue through diplomatic channels. Today, foreign minister Sushma Swaraj said that other nations back India in the stand-off. "India has not said anything unreasonable" and "all countries are in India's support," Ms Swaraj said. The road gives China access to the Jamphari Ridge, which overlooks the "Chicken's Neck" - a thin stretch of land that links mainland India to the seven northeastern states. India has told China that the road, thus, is seen as a serious security issue. "As long as it was between China and Bhutan, we had nothing to do with it. But since this deals with the tri-junction point, it affects our security position," the Foreign Minister said today. The opposition parties have said they would back the government's approach to resolve the situation.